My next workshop will be unlike the previous ones I've taught before. 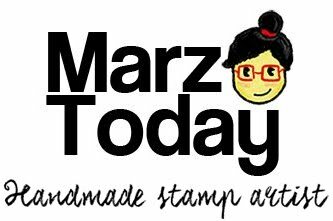 For Hand Printing, you'lll get access to my handmade stamp collection and recreate the prints I've done using my layered stamps. 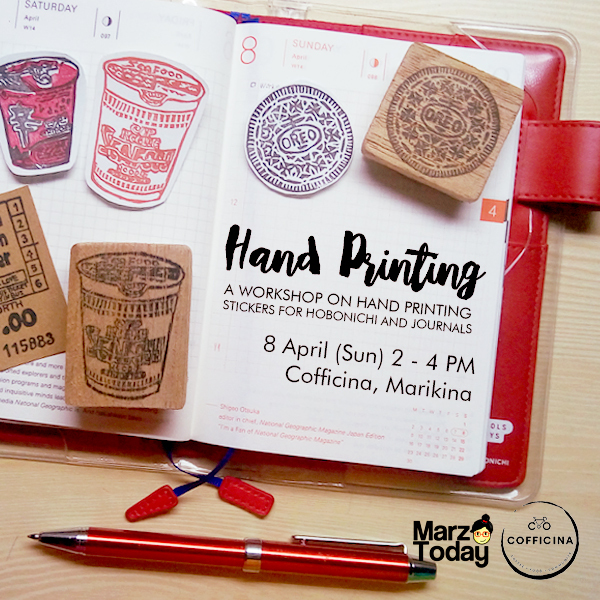 As the title suggests this workshop is perfect if you like to decorate your journal or Hobinichi* with stickers. Not only will you be able to create hand printed stickers but also get unlimited use of inks and my stamp collection. The workshop also includes a stamp-making demo if you're interested in my stamp making process. This workshop features my food themed stamps. I know you can't eat the art you'll make, good thing our wonderful venue partner Cofficina has the snacks covered. 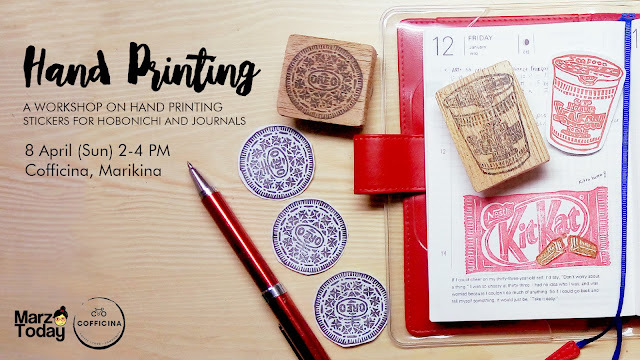 a workshop on hand printing stickers for hobonichis and journals. Early bird rate of Php 1,730 and walk-in rate is Php 2,000.